I am constantly creating, experimenting and pushing boundaries. My work is highly awarded and widely exhibited. Contact me below to acquire or exhibit my work. Inspired by the natural landscape. Particularly the extraordinary and ever-changing world of the wetlands. 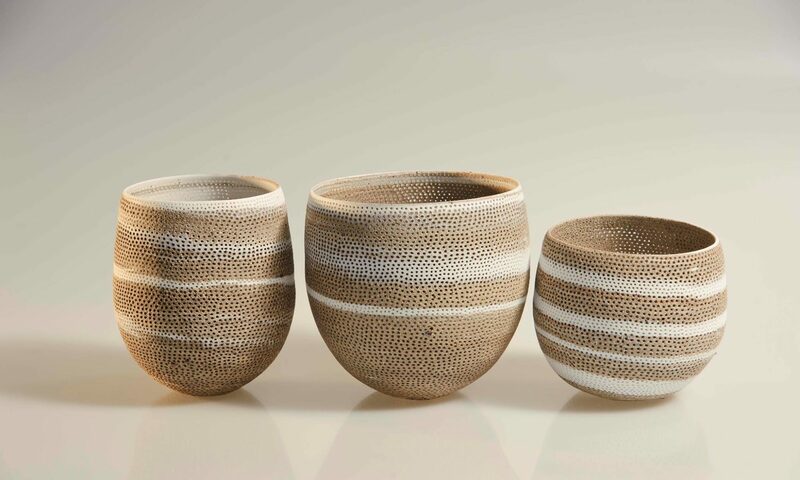 Each of my vessels tells the story of nature. Organic in shape. Quiet in manner. They evoke the beauty and complexity of our fragile ecosystem. I have a fascination with our ever-changing environment and a deep passion to create. Reviewed in both Pottery Australia, Craft Arts International no 85 and Ceramic Technical magazine.